With all of the different supplements and injection protocols available today, it may be difficult to determine which one is best for you and your needs. By working closely with a professional naturopath, you will have the ability to get amazing results as you improve hair, nails & skin with Sermorelin in OC – San Diego. Also known as Sermorelin acetate, this is a substance that helps to stimulate the natural production of human growth hormone (HGH) in the human brain. By stimulating this production in a safe and natural manner with Sermorelin injection therapy, you have the ability to enjoy all of the benefits that come with a boost of HGH in your system. 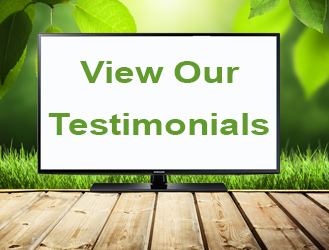 When you are younger, you have plenty of HGH in your system to assist with regular function and growth as well as vitality, energy, and more. However, as you age, you will find that the HGH in your system will naturally decrease. As this happens, you will start to notice a breakdown in your stamina, vitality, and your health. 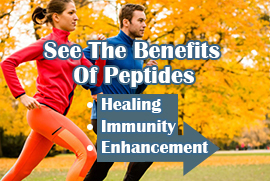 A boost in the immune system, and more! If you have noticed that your skin is less supple and your nails seem to be brittle, the chances are good that you have had a notable drop in HGH production. By working closely with Dr. Joseph Dubroff at Holistic Solutions, you will not only have the ability to improve the health of your skin and nails but you will also see an improvement in the strength and health of your hair. This is a treatment protocol that will offer you a wide range of benefits and help you to look and feel your best all while keeping things natural and safe. 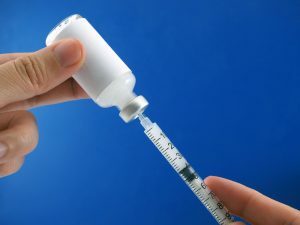 It is all a matter of getting started with a consultation to see if the Sermorelin injection therapy is right for you! When you are looking to improve hair, nails & skin with Sermorelin in OC – San Diego, contact Holistic Solutions to learn more. Set up an initial consultation by calling (619) 272-2133.